After gaining experience in another field when he left school in 1983, Paul couldn’t resist the call of the family business. He joined in 1984 to work alongside his father David, the then second generation owner. The factory floor was Paul’s starting point learning to weld the manhole covers that were, at the time, supplied to many of the country’s water authorities. A while later Paul’s great love was making incinerators and dustbins. Having worked around every area of the factory Paul has amassed detailed knowledge of all sections of the business and its products. He was jointly responsible with his brother Anthony for introducing bespoke wrought iron style gates and railings to the Brettell Brothers portfolio. With a keen eye for detail and a love of working with our retail customers Paul is always personally involved in their projects from the start, bringing designs to life right through to installation on site. Anthony left school in 1984 and went straight into the family business working on the factory floor. There, he learned how to cut sheet metal before progressing to piece work constructing coal bunkers, plasterer’s skips and bungalow/tin baths. Later, Anthony learned the art of welding when, along with Paul, he developed the bespoke gates and railings section of the business which has since gone from strength to strength. Now, he is the mathematical wizard who loves to get stuck in to calculating the requirements of each job, always finding answers to even the most complex project. From the number, size and spacing of the individual iron components to the way the railings and gates will be mounted, he can unearth a solution. A stickler for detail and quality, Anthony initiated and manages the quality procedures that are now part and parcel of the design and manufacturing process. Excellent customer service is always at the top of Anthony’s agenda and he has driven this constantly to ensure it is embedded throughout the company. Pauline’s role is to advise the directors on formulating strategic plans for business growth and development, whilst keeping a watchful eye on preserving its heritage. Pauline’s background includes over 16 years experience in procurement and is qualified to honours degree level in that field. 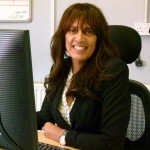 Having worked at senior management level for over ten years she brought with her the knowledge she has amassed through study and work experience of change management, business strategy, international and legal aspects of purchasing, marketing, project management, HR, recruitment and leadership and influencing. Pauline directed the design of both the Brettell Brothers and Gates Railings Direct websites which together have achieved a sales figures growth of over 2000%. 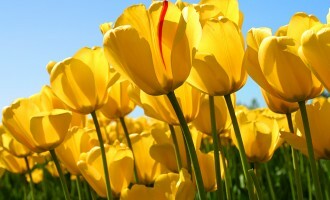 She has day to day responsibility for business marketing and strategy. 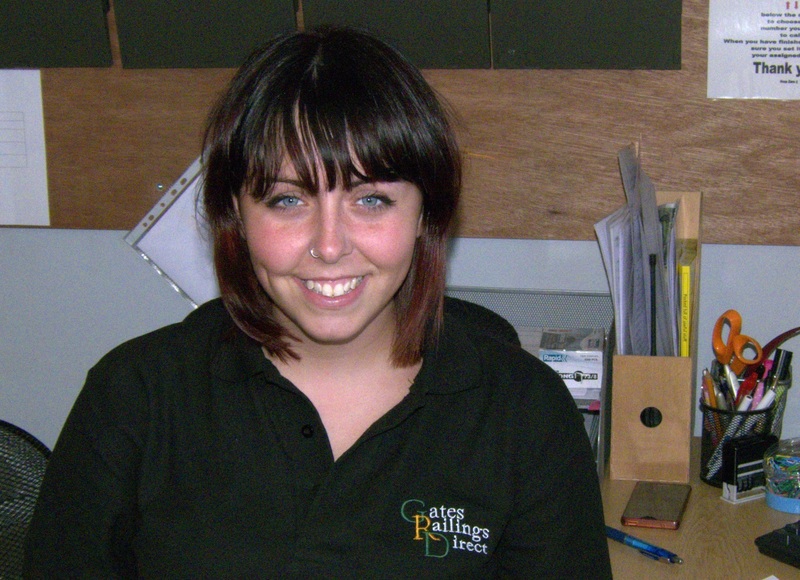 Zara joined us as an apprentice to learn admin. and customer service duties. Our customer base had grown rapidly over the three years prior to her joining the team and she is now a permanent team member. 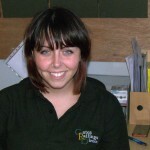 Zara provides a friendly and efficient service greeting personal callers and dealing with telephone and email enquiries. She has come to know Brettell Brothers products inside out and is now experienced at calculating customer quotations. Lisa is responsible for ensuring company books and all things fiscal are up to date and reportable to company accountants. 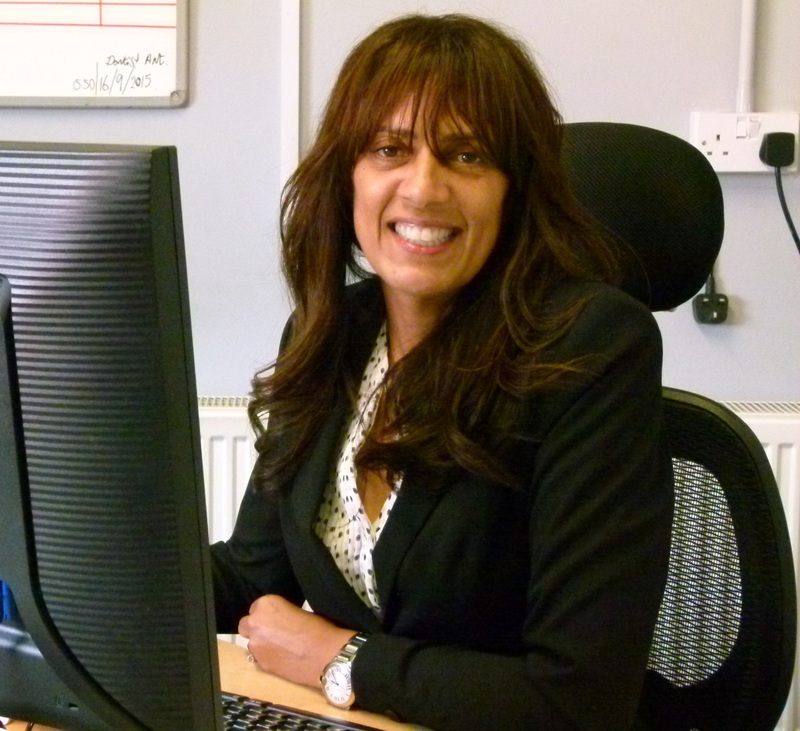 She has a wealth of experience balancing company books using the latest accountancy software and has been a key figure in implementing our targets for streamlining the company bookkeeping. 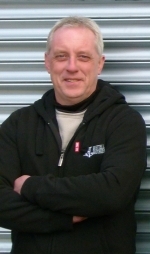 Steve has been in the business since 1979 and is our longest serving member of staff. Having worked on the sheet metal side of the factory since he joined, his lightning fingers can turn out a top quality handmade coal bunker in under 30 minutes. We believe he is the only sheet metal worker in the country who can make tin baths and his handiwork can be seen as far afield as Wales, Northern Ireland and even mainland Greece. Ricky has been with us since 2008. He works on the factory floor alongside Steve preparing the sheet metal parts used to make the famous Brettell Brothers coal bunkers and corn storage bins which he also manufactures. 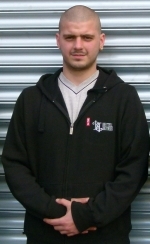 Ricky is multi skilled and sometimes works in our welding department making wrought iron products and also goes out on site with the directors to assist with installations. Leigh works closely with Andy John fabricating and installing our standard and bespoke ironworks for both our Brettell Brothers and Gates Railings Direct brands. With15 years fabrication experience under his belt, Leigh is adept at producing high quality and beautifully finished products both in bespoke designs and the patterns in our Standard, Select and Elite ranges. Andy joined us in 2015 and works with Leigh. Together they are our top fabricators. In his previous job he worked as a fence erector. The many years of experience he gained in this role is being put to very good use here as he regularly goes out on site installing bespoke wrought iron gates and railings. Andy has very quickly learned to fabricate to our exacting standards and produces wrought iron products in bespoke patterns as well as those from our Standard, Select and Elite ranges.